Central Arkansas Invitational | Clarksville Sports Network - Clarksville Tennessee's most trusted source for sports, including Austin Peay State University. 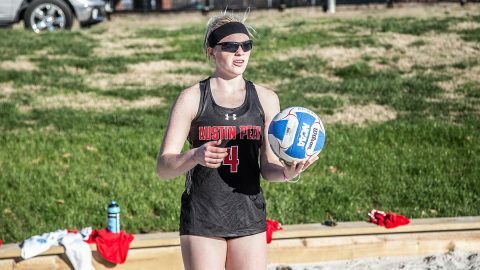 Conway, AR – Austin Peay State University beach volleyball struggles in day two of Central Arkansas Invitational. 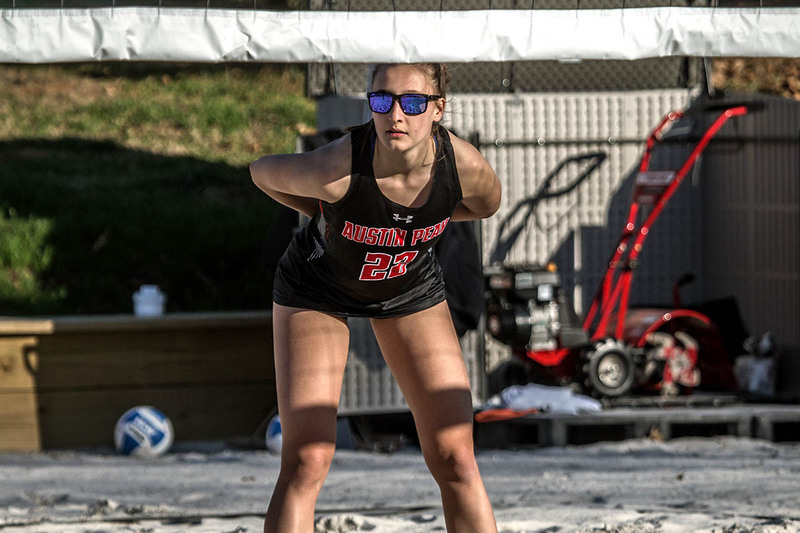 The early morning matches started at 9:00am and 11:00am respectively, as the Govs looked to rebound from their day one matchups. However, the Governors were unable to claim a win on the weekend, despite several close pairings. Conway, Ark – Austin Peay State University beach volleyball team drops two matches at Central Arkansas Invitational. The matches originally scheduled for mid-afternoon were moved up due to incoming weather, and the Govs had a cold start against Central Arkansas in the morning, failing to take a set from the Bears. 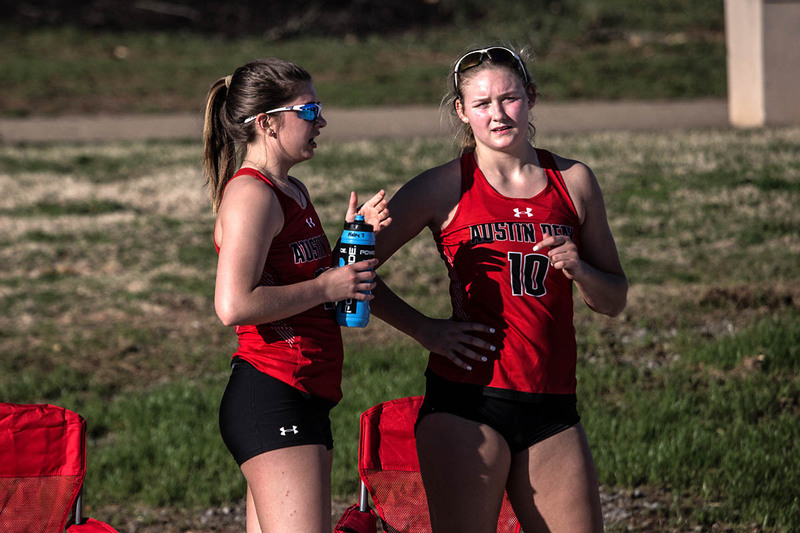 Clarksville, TN – After an 11-day hiatus, Austin Peay State University returns to the sand in Conway, Arkansas for the Central Arkansas Invitational, a two-day event scheduled for a 9:00am, Friday, start.